GENEVA (AP) — Global carmakers are showing off a mix of low-emission electric vehicles and high-end sports cars at the Geneva International Motor Show. Volkswagen’s I.D. Vizzion large electric sedan was shown in an autonomous version without a steering wheel. Big horsepower and fossil fuels remained very much in evidence however. 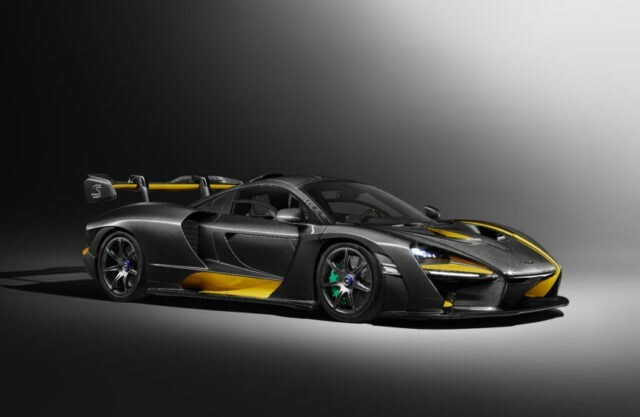 Luxury sports car maker McLaren showed off its 211-mph (340 kph) Senna while Ferrari had the curvaceous, race-car inspired 488 Pista.